Here’s a set of photoshop brushes that I’ve had laying around for a while now. I thought they were fun so I figured I should upload them. I created them with some acrylic paint and grid tape to make sort of splattered soft halftone shapes. The download contains 10 brushes that are around 1000 pixels in size. 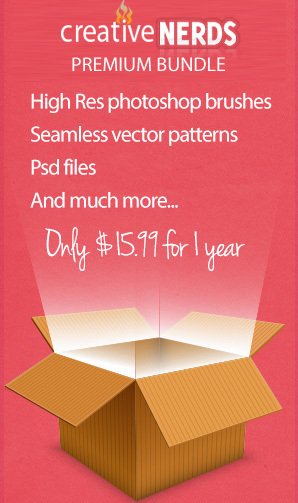 These brushes are compatible with Adobe Photoshop 7 and newer as well as Gimp. If you have another piece of software such as Paint Shop Pro and want each brush as a .png, remember my free software, abrMate can convert them for you!